Mt. 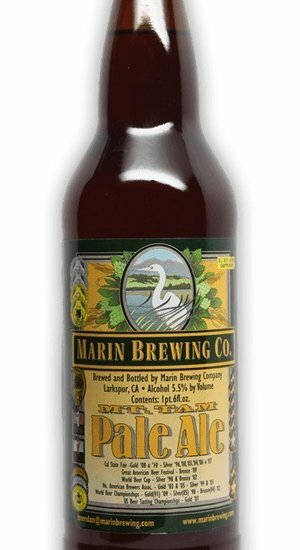 Tam Pale Ale is their best-selling flagship brew! It has a bright golden color, a medium body and a smooth taste. 5.5% alcohol by volume.